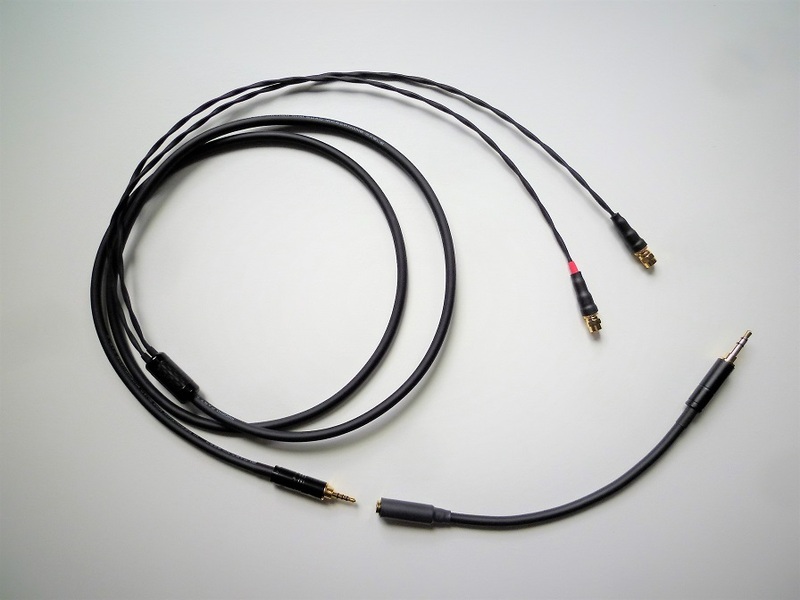 Mogami 2893 OFC copper cable. A pair of 2.5mm mono, 3.5mm mono, or Sennheiser (HD650/600/580) connectors. Options include upgrade or premium connectors. This was my second order from Triton,excellent build and sound,replacement of stock Focal Elegia cable.Thank you, Triton. Excellent cable! My cable was pono balanced configured with audeze connectors, and it's just what to listen to my codex in balanced headphone output. The cable was made quickly, shipped quickly, and was well packaged. The build quality is excellent, and overall i can't think of anything to complain about. Maybe no free puppies with every order? Seriously, an excellent cable from a super helpful guy. I'll be coming back for my future cable needs for sure.